I usually order White Maeng Da which I really like. This was almost as good. I order this strain by accident but it still worked great! Will continue to order again and again! Love this product. They ship super fast and have amazing communication! Love this strain as well. They are the best! Excellent product, and great customer service. I don’t shop anywhere else. 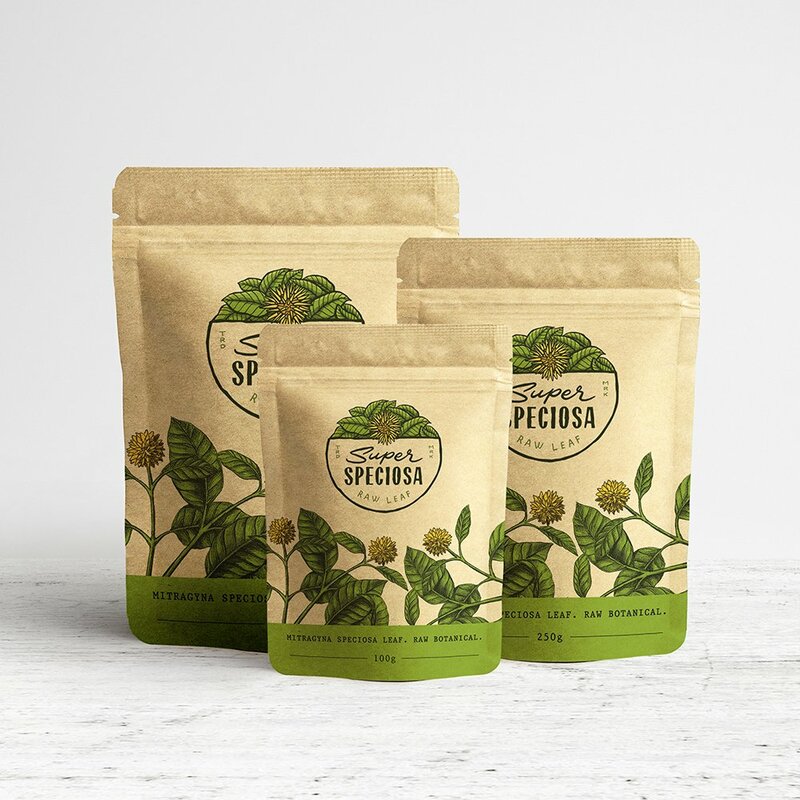 Look no further than Super Speciosa. They are the best in product and service. Repeat customer here. Last vendor had a lot of trouble processing credit card payments so it has been a very smooth process being able to use my card here. I had never heard of this strain but glad I gave it a try. I have gone through several kratom vendors over the years. Always looking for consistently good quality with fast shipping. 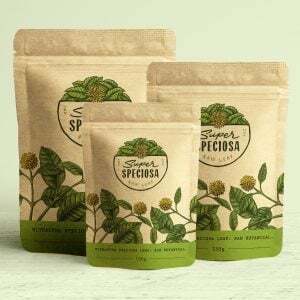 After waiting a week on a restock I finally came across Super Speciosa and I am very happy that I did. After placing my order I received an email confirmation with all of the details including my shipping address. Double checked it – looked good. 30 minutes later I get ANOTHER email. My order was shipped! 30 minutes after placing my order I had my tracking number and my kratom was on its way. So far so good. Received it two days later and it turned out to be great quality kratom. The convenience and speed of buying kratom with Super Speciosa blew my mind. I will be placing a larger order next week and hope to be a customer for a long time to come. If you’re looking for white vein this White Kapuas is a good selection. My cousin bought kratom from here and told me to check it out so I did and 5 stars tells you all you need to know!